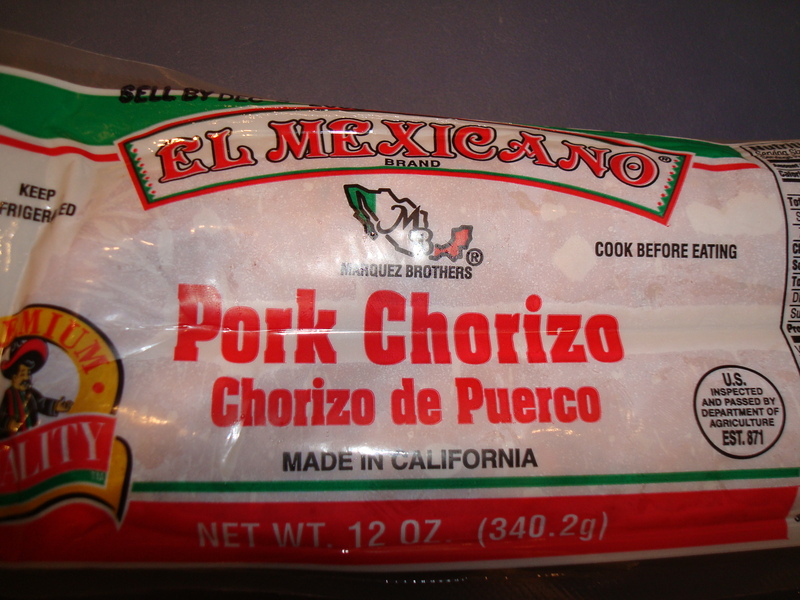 Use Portuguese linguica or Spanish chorizo instead. Portuguese Kale and Potato Soup (Gourmet Jan. 1990). Soup is what I like to make for Sunday dinners come fall. It’s a hearty start to the week and economical, leaving you with several lunch-size portions for the days to come. I stumbled upon this recipe for Portuguese Kale and Potato Soup, a variation of that country’s national soup, known as caldo verde. I couldn’t find dry cured Spanish chorizo so I substituted Portuguese linguica sausage instead, which of course is how it would be made in Portugal. Mexican chorizo would probably taste fine too, it just wouldn’t retain its shape when removed from the casing and crumbled to sautee. I also threw in diced turnips with the potatoes, as this recipe for Spanish Galician soup also inspired me. You could also add tomatoes, beans or whatever other veggies you have lying around. I topped the soup with grated parmesan to serve. 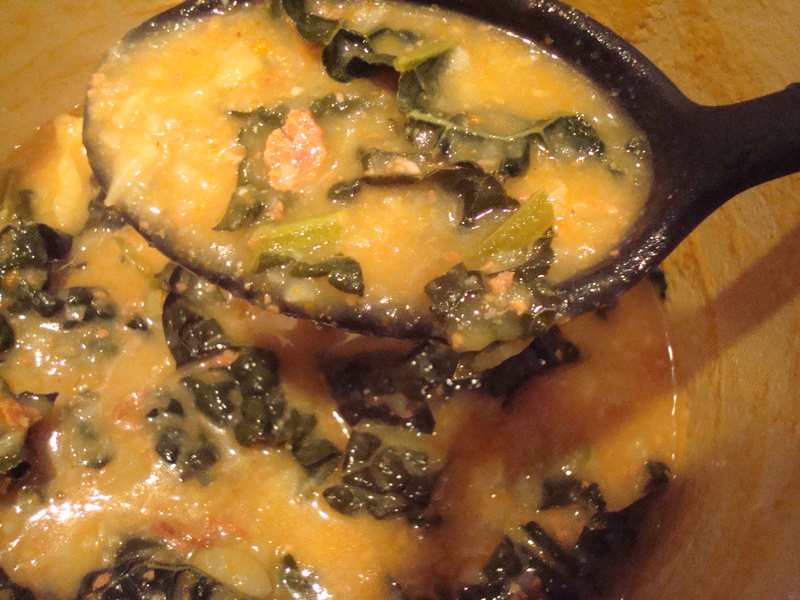 Vegetarians could substitute soy chorizo for the pork sausage or try just a simple Potato-Kale Soup without meat. The kale gives it a tangy kick that more demure potato-leek soup (though still a personal favorite) lacks. I enjoyed your article about Harry McCormick and thought you might like to know about an event taking place in September in Mount Vernon Washington, http://www.kneadingconferencewest. It grows out of the very successful Kneading Conference in Maine. The New York Times article and Gastronomica article on the http://www.kneadingconference.com website describe it well. I’ll be in Portland Friday, March 25th through Sunday March 27th and would love to meet with you if you have any time during those days.